← Call for workshop proposals! 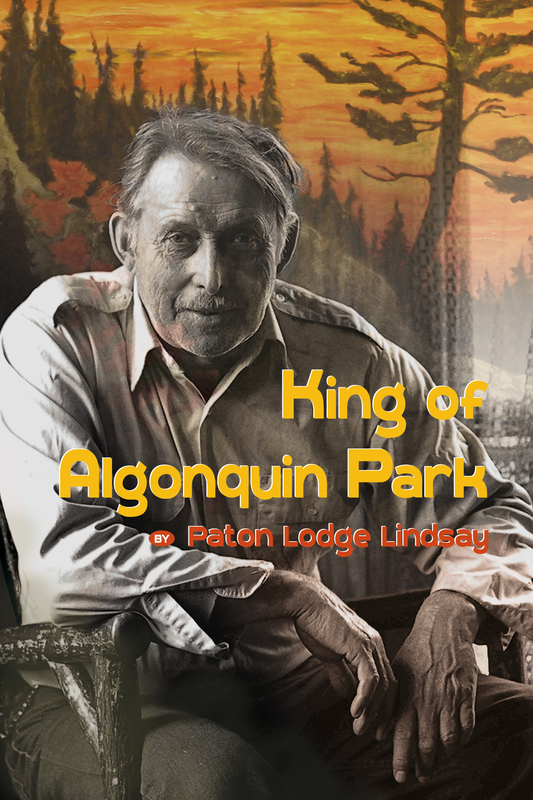 This entry was posted in Authors and tagged King of Algonquin Park, Paton Lodge Lindsay. Bookmark the permalink.